We believe there can be nothing more gratifying than the essence of beauty in nature. It is our goal to provide our customers with the rewards of an aesthetic and functional landscape to improve their quality of life. 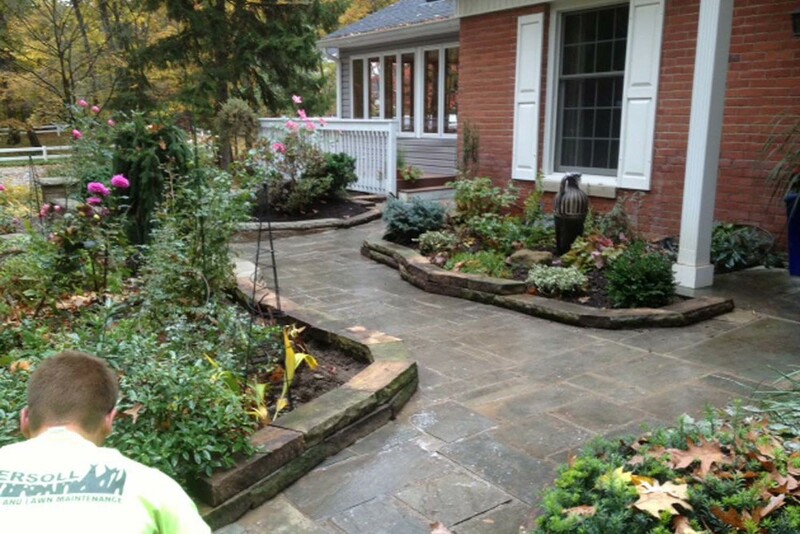 Ingersoll Landscape Company is built on its commitment to customer satisfaction in every aspect of its work. Our dedicated staff makes every effort to ensure that our customers receive the quality service they expect and deserve. We value customer relationships and value our tradition of providing exceptional individualized attention and comprehensive customer satisfaction. We strive to achieve quality workmanship, integrity, and reliability in every endeavor. You might say Chuck Ingersoll, Owner/President, is a natural in horticulture, having grown up in a family florist shop business. He learned at an early age about plants, propagation, greenhouses and retail. His decision to attend Ohio State University’s ATI, Agricultural Technical Institute, in Wooster, Ohio, was the next step in obtaining a formal degree in horticulture to further his career. After graduating in 1976, and completing his internship in Youngstown, Ohio, Chuck moved back to the Akron area where he acquired employment with the Davey Tree Company. He later branched out from Davey to work with Lawnmark, another lawn care company in the area, where he developed his own sector in the lawn maintenance division. It soon became evident that Chuck wanted his own business where he could express his own ideas and creativity with more diversity than lawn care companies had to offer. 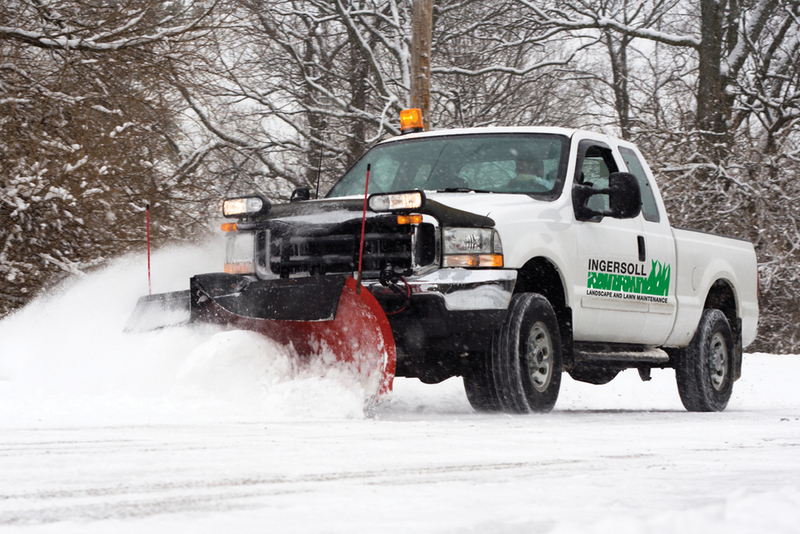 Ingersoll Landscape Company got its start as a general landscape maintenance service in 1979. With overwhelming success in this endeavor and a growing demand for expansion, Chuck saw the opportunity to fulfill his long time vision of operating a full service landscape company. Together with his wife Linda, son, Brian, who also graduated from ATI, and a highly talented and dedicated office staff and workforce, his dream has become a reality. We have been providing exceptional service to our clients for over 38 years. 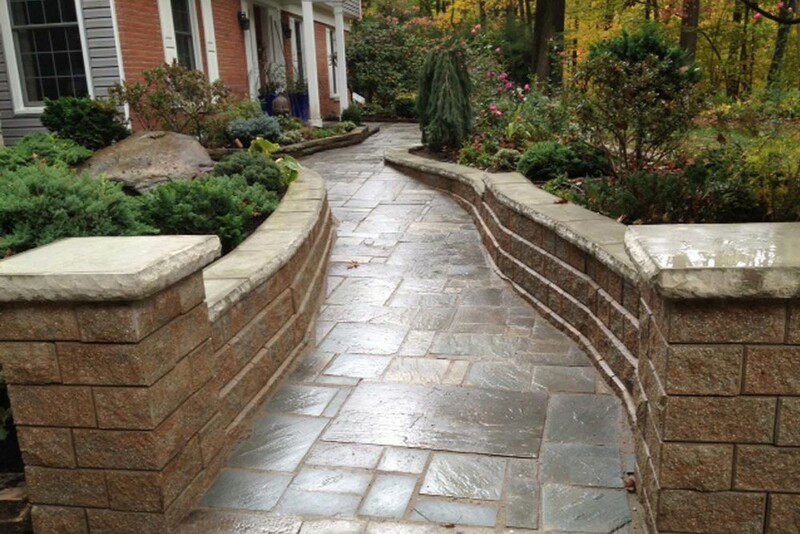 This has earned us the reputation of a leading residential and commercial landscape company in Northeast, Ohio. 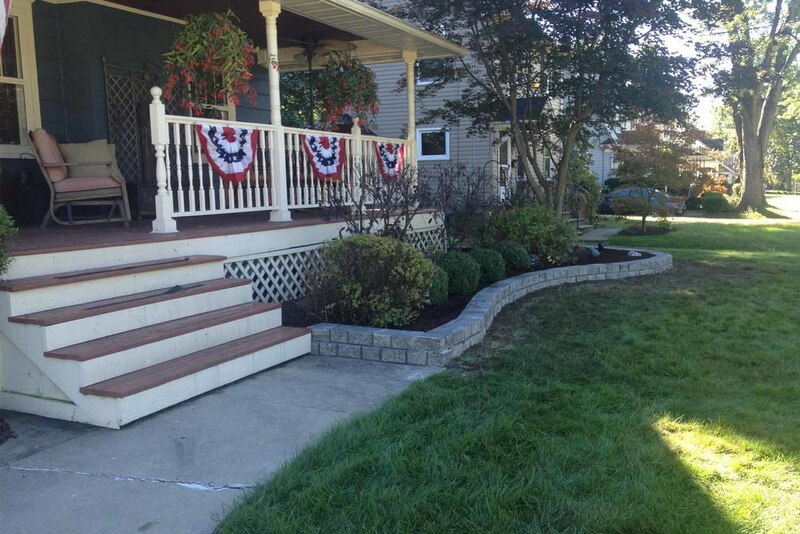 As a full-service landscape company, we are able to provide service in all areas of landscaping, including design, installation, maintenance, construction, water features and lighting for both residential and commercial clients. 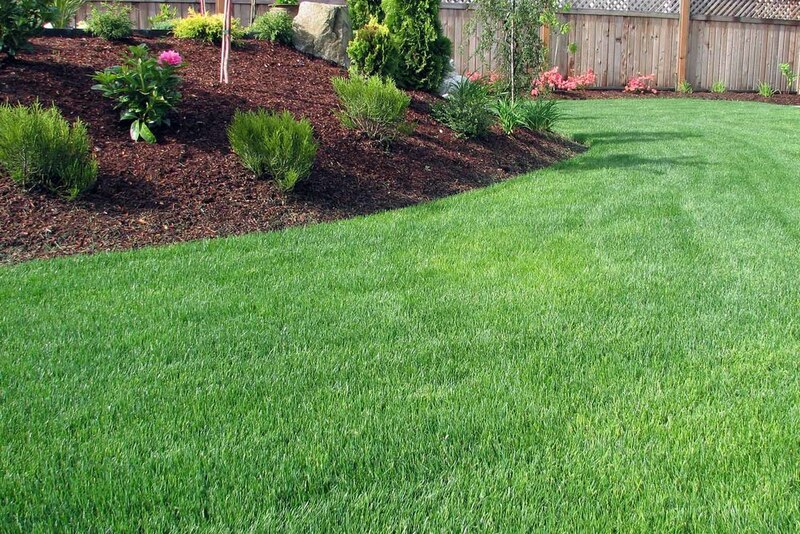 No matter what type of service you are looking for, Ingersoll Landscape Company can help by providing you the highest quality of workmanship in the industry, while ensuring you are satisfied with the finished project. We strive to achieve quality workmanship, integrity and reliability in every endevor.